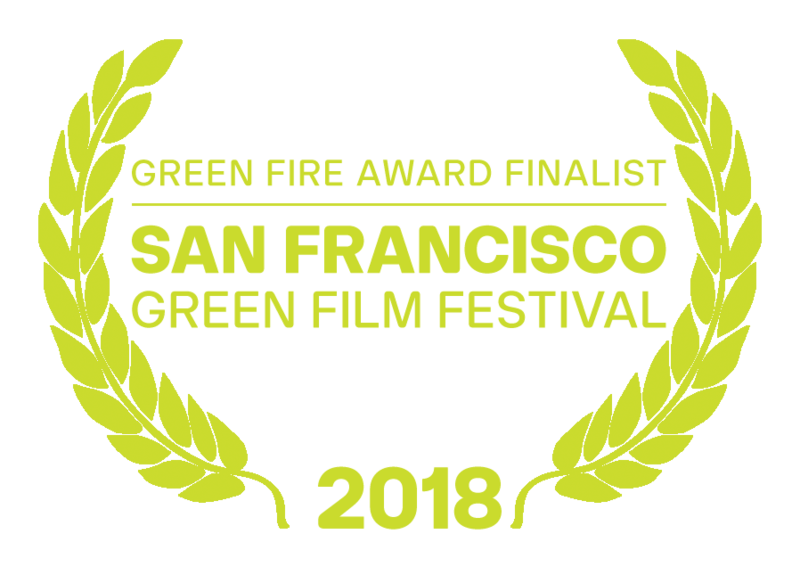 Filmmaker James Redford embarks on a colorful personal journey into the dawn of the clean energy era as it creates jobs, turns profits, and makes communities stronger and healthier across the US. Unlikely entrepreneurs in communities from Georgetown, TX to Buffalo, NY to Folsom, CA reveal pioneering clean energy solutions, while James discovers how clean energy works and what it means at a personal level too. Reaching well beyond a great story of technology and innovation, Happening explores issues of human resilience, social justice, embracing the future, and finding hope for our survival. Expected Guests: Director James Redford; Producer Jill Tidman; Nicole Rom, Executive Director, Climate Generation; Andreas Karelas, Executive Director, RE-volve; Daisy Yee, Energy Upgrade California; Jason Kaminsky (discussion emcee), SFGFF Board & COO, kWh Analytics. James Redford is an award-winning writer, producer and director for film and television. He produces media content that transforms important health and environmental issues into stories that educate and inspire. Prior to completing Happening - his 5th film for HBO - James directed and produced Toxic Hot Seat, The Big Picture: Rethinking Dyslexia, Mann v. Ford, and The Kindness of Strangers. 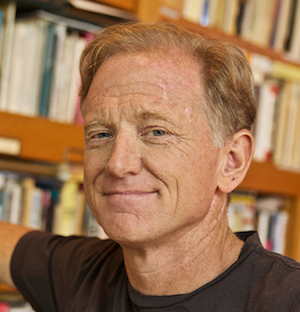 James also co-founded and serves as Chairman of The Redford Center, a non-profit media entity that engages people through inspiring stories that galvanize environmental action. James lives in Marin County.